The Italian shipbuilding group Fincantieri S.p.A. signed an agreement to purchase 66.66% of the share capital of the shipbuilding company STX France from its current shareholder STX Europe AS. The agreement involves the purchase of a majority stake for 79.5 million EUR, which will be paid in cash. The closing of the transaction depends on the fulfillment of the usual conditions. 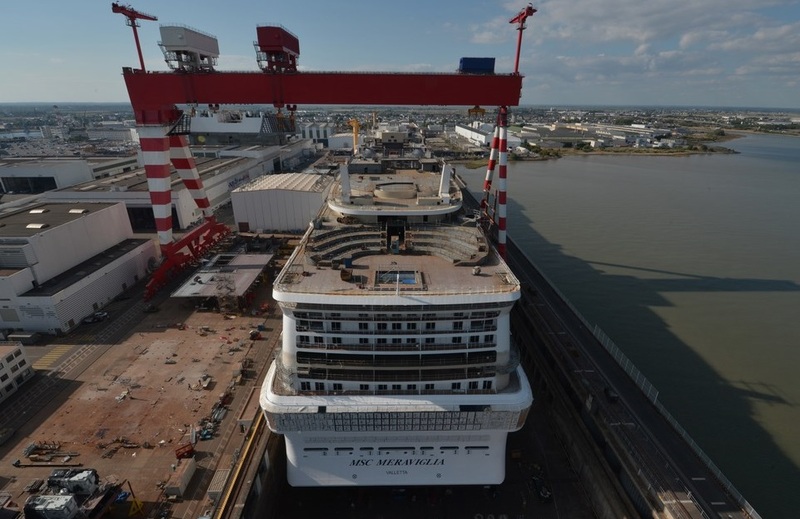 Fincantieri is in talks with the French government to conclude an agreement with the STX shareholders of France in accordance with the Memorandum of Understanding signed on April 12, 2017. STX France (Saint-Nazaire), which has a 150-year history, manages some of the world’s most modern shipyards and has extensive experience in designing and building the most sophisticated and innovative vessels. STX France has about 2,600 employees and a network of more than 500 subcontractors. In 2016, the group’s revenues amounted to about 1.4 billion EUR. Financial consultant of the transaction on the part of Fincantieri was the international banking group BNP Paribas. Fincantieri is one of the world’s largest shipbuilding groups, the foundation of which was laid more than 200 years ago. 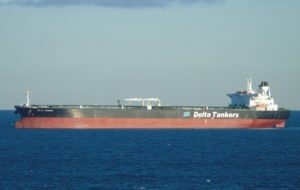 The company has built more than 7,000 vessels. Fincantieri specializes in the construction of cruise ships, and also builds naval vessels, cruise ferries, mega yachts and special vessels. The company carries out contracts for ship repair and conversion of sea-going vessels.